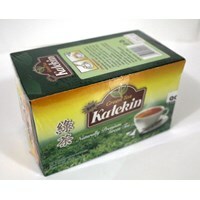 Brewed tea KATEKIN GREEN TEA is a healthy beverage and packaged in a box that is sterile and hygienic.Green tea has many health benefits, among others, to lower cholesterol, prevent arthritis, and nourish the kidneys. 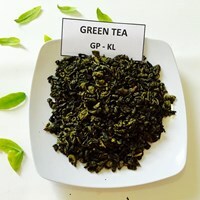 Not only that, for the beauty of green tea was beneficial to refresh the skin, preventing premature aging, tighten skin, reduce dark circles on the eyes, and is recommended for those who consumed a diet.Kami jual Teh Hijau berkualitas dengan harga terjangaku. 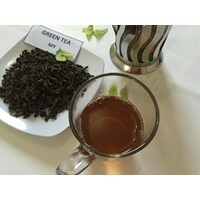 GREEN TEA GP from Indonesia. 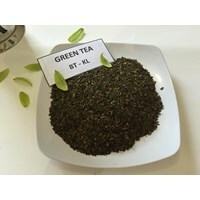 Green tea with high quality and low price. 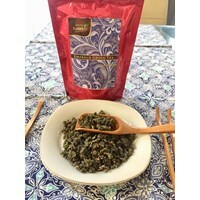 Premium Grade. 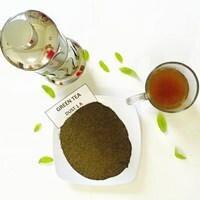 Buat Permintaan Untuk "Green Tea"